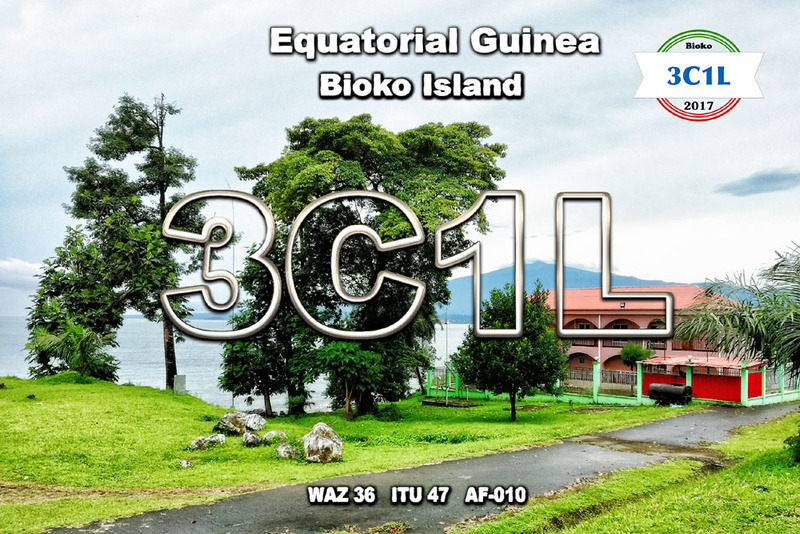 - RI0POL 2015 Artic Coast Expedition quadruple QSL ! 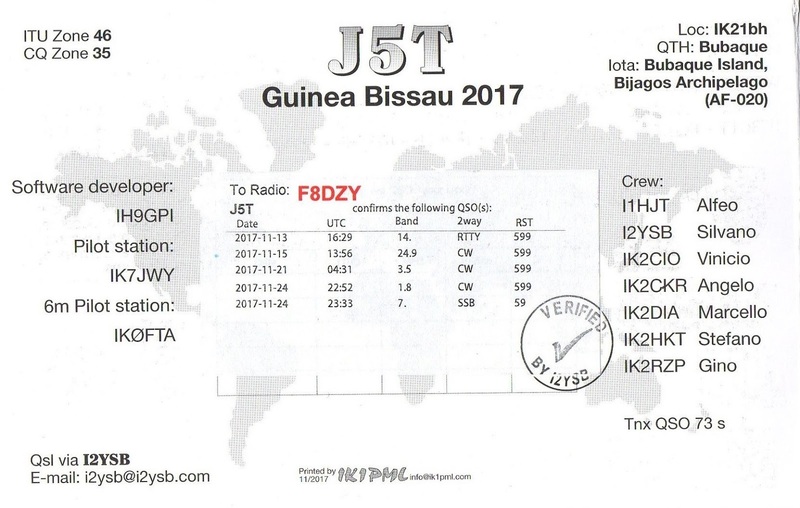 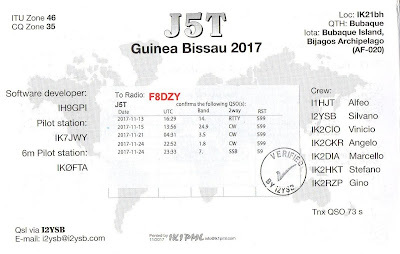 - J5T Guinea Bissau new one on 160M ! 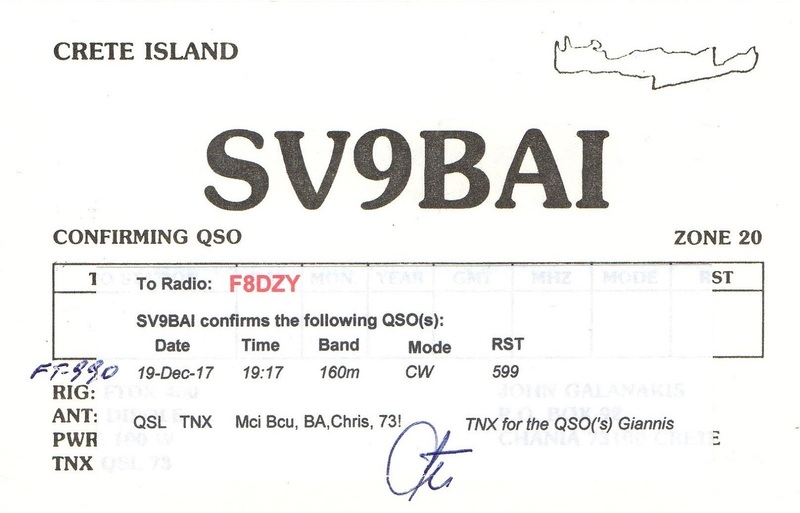 - SV9BAI Crete new one on 160M ! 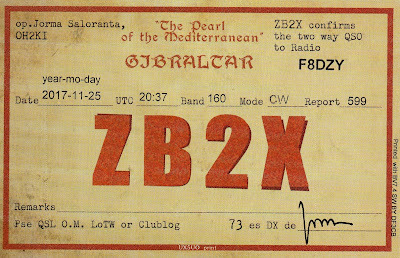 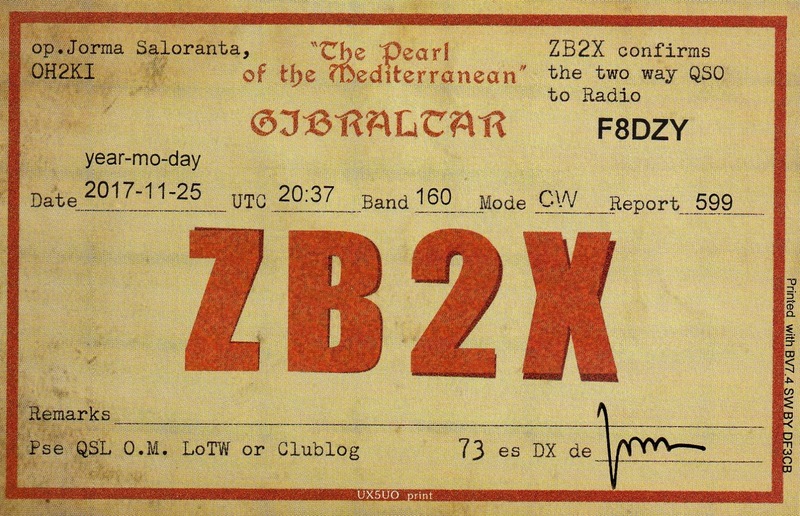 - ZB2X new one on 160M ! 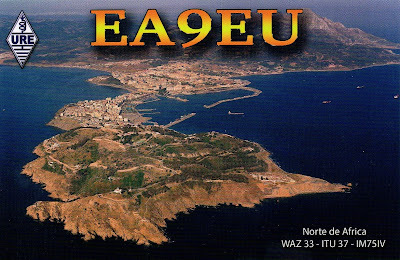 - EA9EU Ceuta & Melilla new one on 160M ! 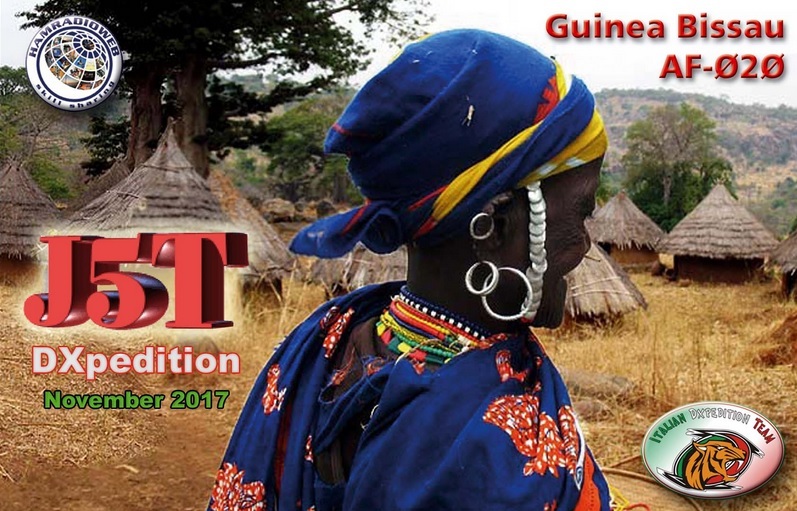 - 3C1L Equatorial Guinea new one on 80M !